Anyone with a suspected concussion should stop all physical activity right away. Symptoms caused by a head injury may get worse later that day or night. The person should not be left alone and should be assessed by a healthcare professional with experience treating people with concussions as soon as possible. If the person has worsening symptoms such as vomiting more than twice or having a seizure after the injury you should call 911 immediately for emergency assistance. The signs and symptoms of a concussion usually last 7 to 10 days but may last much longer in some people especially those younger than 18 years old or people who have had previous concussions. 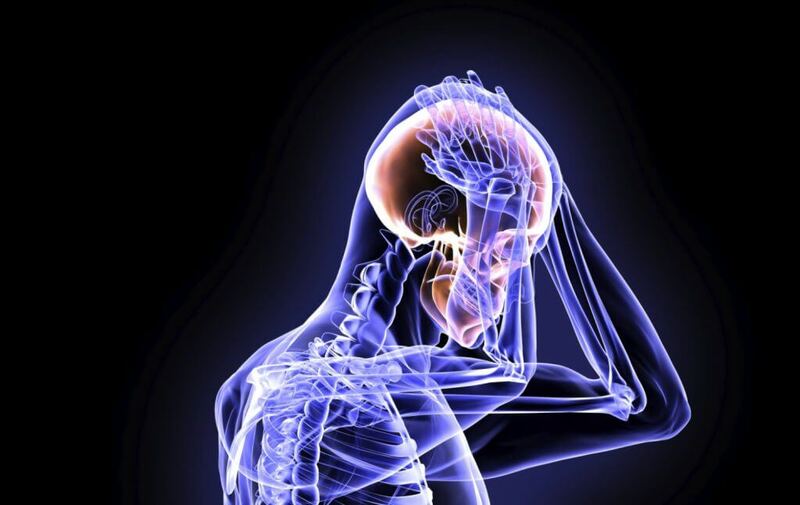 Concussion symptoms tend to get worse with physical and mental exertion. This is why it is important to follow a healthcare provider’s advice about return to school, work and play. Helmets are very effective against certain head injuries such as skull fractures but they do not prevent concussions. It is important to wear proper fitting helmets for activities like cycling, skateboarding, hockey, football, skiing, ice skating and in-line skating to help protect your skull and brain. In order for the person with a concussion to receive the best follow-up treatment, a collaborative team approach is required. This means that the person with a concussion, parents and/or guardians, health care providers, school staff and coaches are all involved in concussion care. It’s important that parents have open lines of communications with their child’s school in order to help coordinate their progressive return to learning and physical activities. If you require more information about these concussion resources, please contact the NB Trauma Program at NBTrauma@Horizonnb.ca. If you think you, your child, your student or athlete may have a concussion, please seek a consultation with a physician or a nurse practitioner as soon as possible. Below is a list of brain injury prevention dates. Make sure to add them to your calendar. Below is the Concussion Awareness Kit for healthcare professionals. With the support of a multidisciplinary team of experienced healthcare professionals from New Brunswick, the NB Trauma Program has compiled the most up to date evidence-based concussion information for the assessment and management of patients with a concussion.